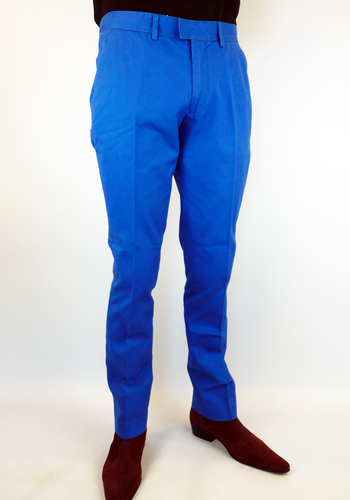 Gabicci Vintage 60s Mod cord trousers. 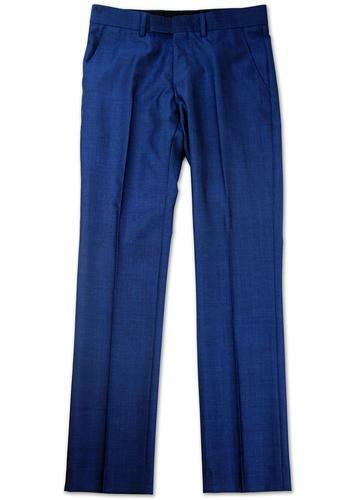 The perfect pair of Retro cord trousers, with Mod styling influences. Fab chambray stripe interior pocket bags and inner waist band with Gabicci Vintage tape. A real nod and a wink to Ivy League culture and a definite Retro wardrobe essential. 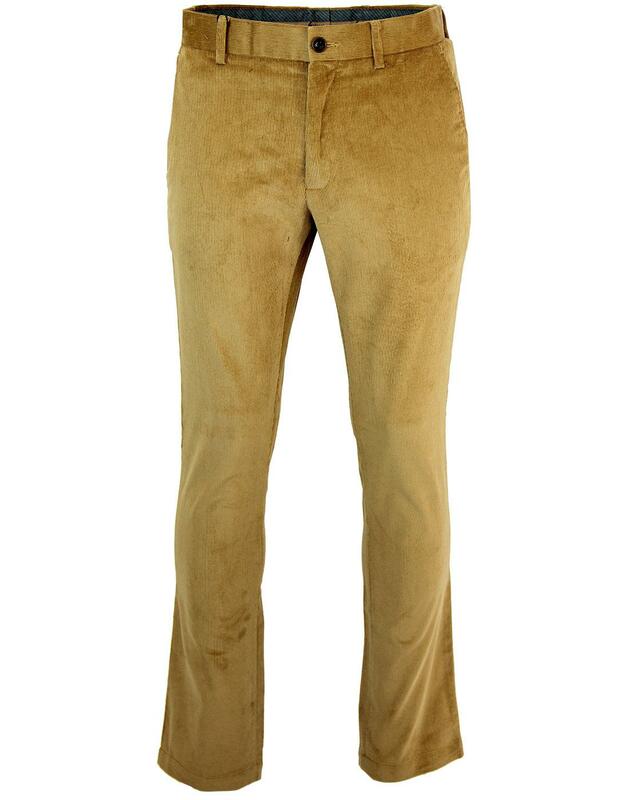 Gabicci Vintage 60s Mod cord trousers in camel. Crafted with cord fabric. Gold zip with double button fasten waist band. 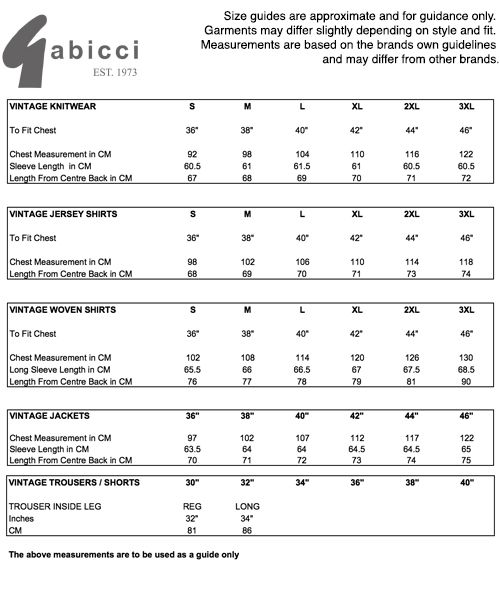 Gabicci brown branded buttons. Two side pockets with chambray stripe lining. Chambray stripe interior pocket bags and inner waist band with Gabicci Vintage tape. Two faux back pockets. Gabicci metallic branding to back. 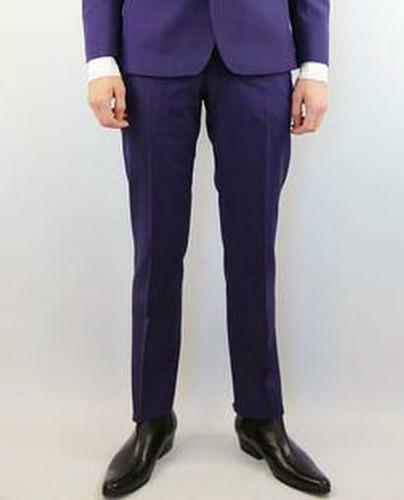 Key Points: Gabicci Vintage 60s Mod cord trousers in camel.